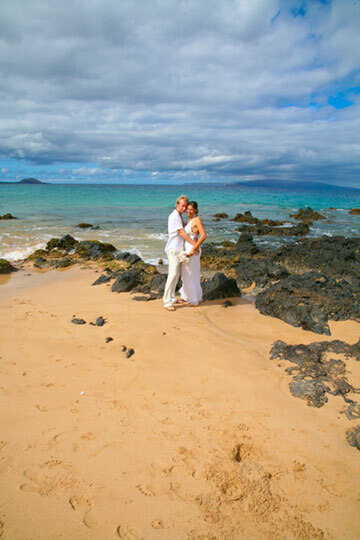 Hawaiian ceremonies: Traditional Hawaiian Weddings for Maui Brides. Place your mouse over highlighted items for more information. To build your perfect wedding package and/or add Ala Carte items select " REQUEST" Our unique system allows you to pre-select much of your package right from this page. 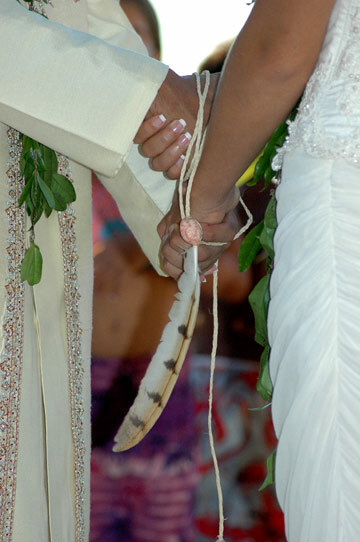 For a Free Consultation or to Book your Wedding or Package please call Hawaiian Ceremonies at 808·891­·2582 10-6 Hawaiian time. 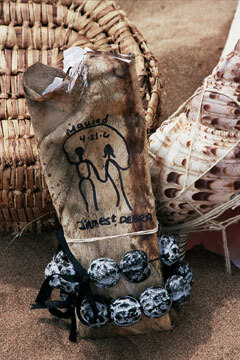 We do prefer to book all ceremonies and packages by phone for personal service. 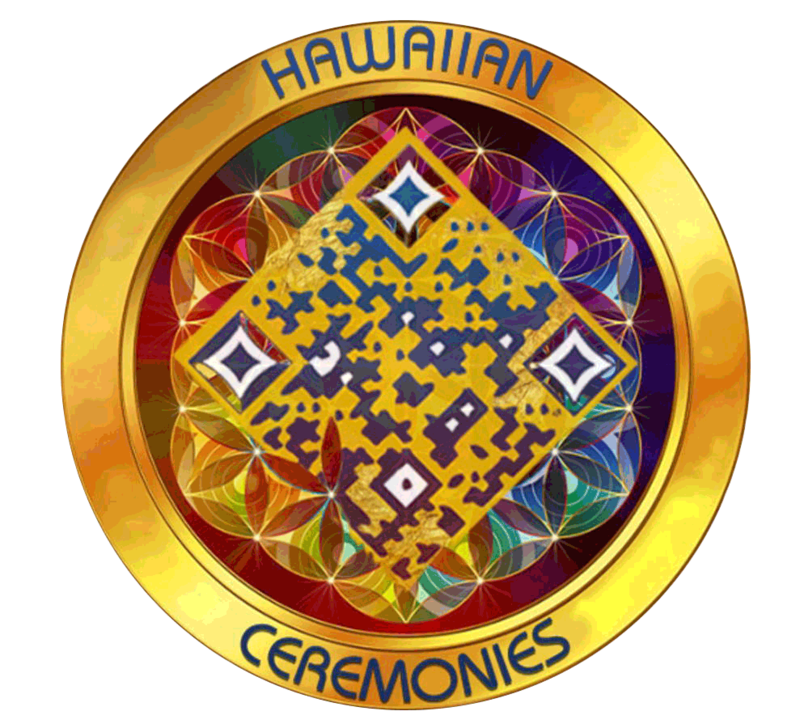 The Hawaii Kahiko is our Ancient Hawaiian Ceremony from Old Hawaii and is our most Sacred Ceremony. Beach permit for State included! NOTE: This ceremony is designed for these times and does not reflect hundreds of years ago. State Beach permit for 2-20! Ala Carte extras are available. Professional Photographer: 40 Hi Res Images hours on site - includes B/W, sepia with some retouches. NOTE: 4.166% State tax will be added to all packages. 15% may be added to packages for additions and a la carte.